Head coach Lane Kiffin was on the Petros and Money show yesterday. Petros Papadakis and Matt Money Smith asked Kiffin all the hard questions about the recent sanctions. 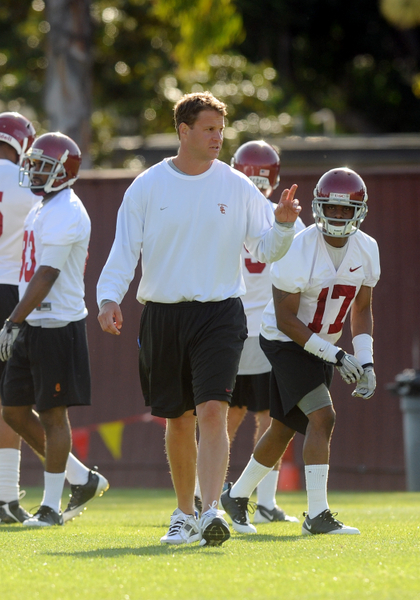 Coach Kiffin was very honest, upfront and remained positive about the Trojans future. Previous Post From the Low-Hanging Fruit Is Tastiest Dept. : USC news roundup!